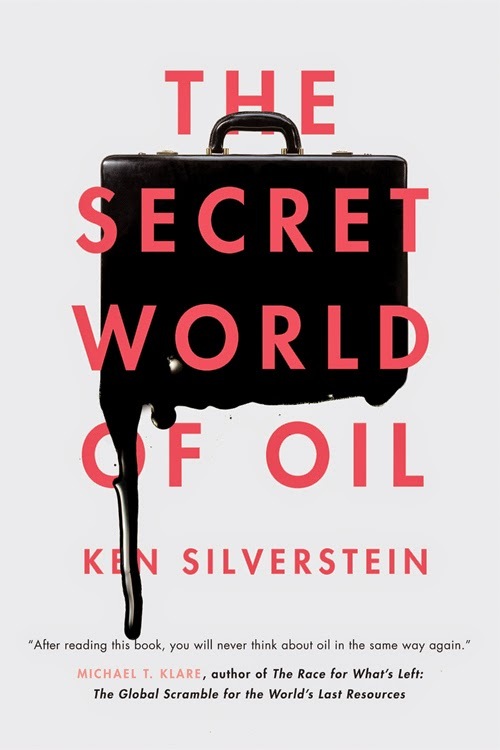 Ken Silverstein’s new book The Secret World of Oil is an interesting and engaging reading experience and a very good fit for a review on Aidnography. One of my personal highlights of our recent trip to South Africa was the discussion I had with (former) aid worker and author Jillian Reilly. We took her biography as the starting to discuss aid work as a career, entering the industry before it really was one, becoming a reflective practitioner, leaving the industry and writing a very interesting book about it all. I will start with my review before introducing our discussion. 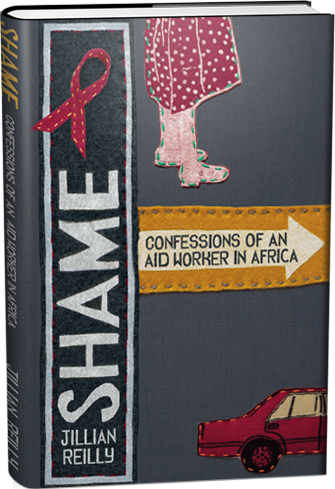 Books on aid work and aid workers are an important genre for my book reviews. What intrigued me with Jillian Reilly’s book right from the start was that it avoids the crisis-hopping Bosnia-to-Rwanda-to-Afghanistan-to-Haiti routine that often goes hand in hand with the humanitarian theatre of parties, adrenaline, coordination meetings and some sort of unkempt romantic entanglement. We are celebrating blog post #275 this week! First, new toolkit on women and peace negotiations, new research on agenda setting in advocacy networks and a new UNICEF report on ict4kids. Then, the 'baffling maze' of Norwegian aid rules, new books by Robert Chambers and on C4D. Finally, three positive stories from California, Cambodia and a poetic essay on the hidden struggles of civic engagement. Last not least, a sobering experiment with the 'gig economy'. A look at social design, the edu-factory and new research on international organization bureaucracies bring this week's review full circle! The fourth annual Örecomm Festival is in its early planning stages and this year I am part of the organizing team and responsible for two exciting panels! Btw: This is blog post #275 so you to click and like it as a matter of celebrating ;)!